Only When I Do Fonts font family series mainly provide Regular and other font styles. 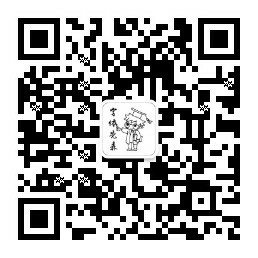 When I was 10 font family series mainly provide Regular and other font styles. when it rains font family series mainly provide Regular and other font styles. When we were young font family series mainly provide Regular and other font styles. 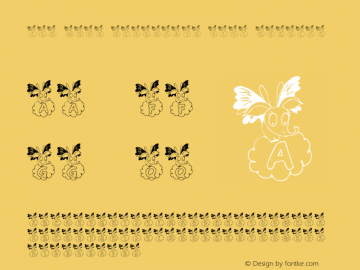 When You're Gone font family series mainly provide Regular and other font styles. 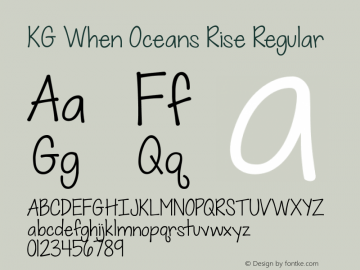 KG When Oceans Rise font family series mainly provide Regular and other font styles. LCR When Elephants Fly! font family series mainly provide Regular and other font styles. 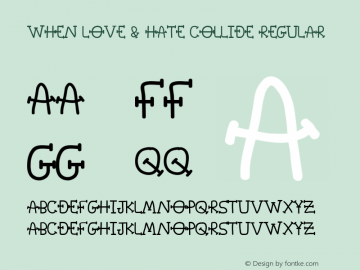 When Love & Hate Collide font family series mainly provide Regular and other font styles. 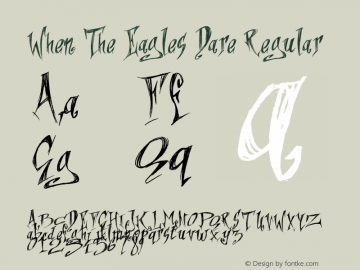 When The Eagles Dare font family series mainly provide Regular and other font styles.